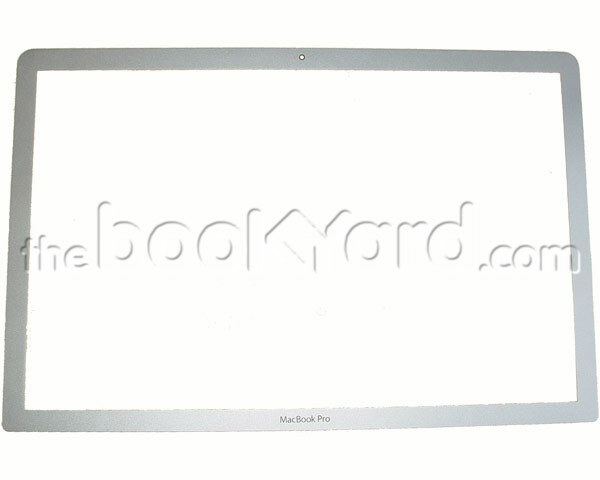 This is the display bezel for the 15" unibody Anti-Glare model of the SD slot mid 2009 range. 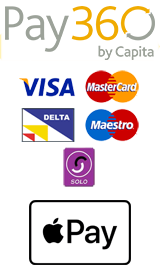 This product includes the necessary double sided tape to adhere it to the lid panel. The anti-glare display assembly (661-5095) was a built to order item, so is not often seen. This bezel fits around the Matte LCD panel for this range.